Keytech North America: provides research and technical services for businesses in general and for glass, auto glass and metal industry businesses in particular. What and/or who caused the problem? How do I keep it from happening again? 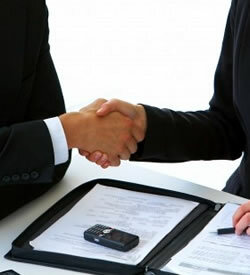 Unlike conventional consulting firms, Keytech offers much more. And most importantly, Keytech won't waste your time or money. If we don't feel like we can be of help due to a shortage of time or insufficient expertise, you'll be quickly informed of such. Our success is dependent upon your success. Keytech North America brings a SWAT Team in to help your business and does so in a completely confidential and realistic way.